Famous for their exceptional purity, Tuscan springs have been among the most famous since ancient times for their unequalled crystal clarity. 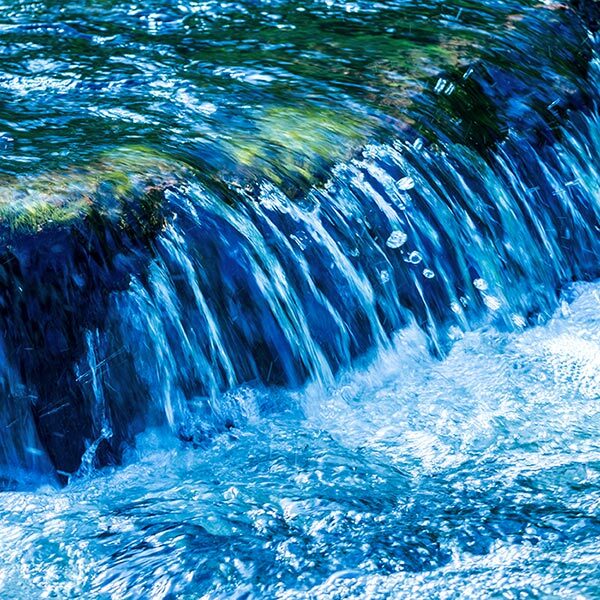 Because of its formula, Gin David could not but choose this amazing resource, which is treated with the most advanced hyper-filtration process to ensure the highest quality of the final distillate; through reverse osmosis any residual salts, phosphates, metals and any pollutant molecule are also eliminated. 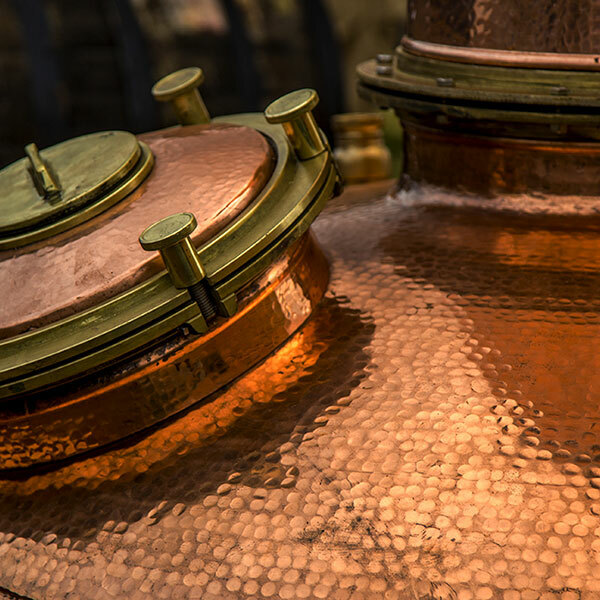 This ensures perfect purification, and provides that outstanding quality which makes Gin David unique. The culture of wine in Italy has a long history which narrates of enchanting districts, great flavours, deep-rooted traditions and ancient rituals. In Roman times our country was also known as Enotria, or the land of wine, a sign of international prestige which has always characterized our vineyards and their fruits. In particular, Gin David has chosen prestigious wine alcohol as valuable raw material. Thanks to the fractional distillation process that separates water and other substances from the alcohol through the different boiling temperatures, a top-level result is obtained which many experts define as the best and most expensive alcohol of agricultural origin. 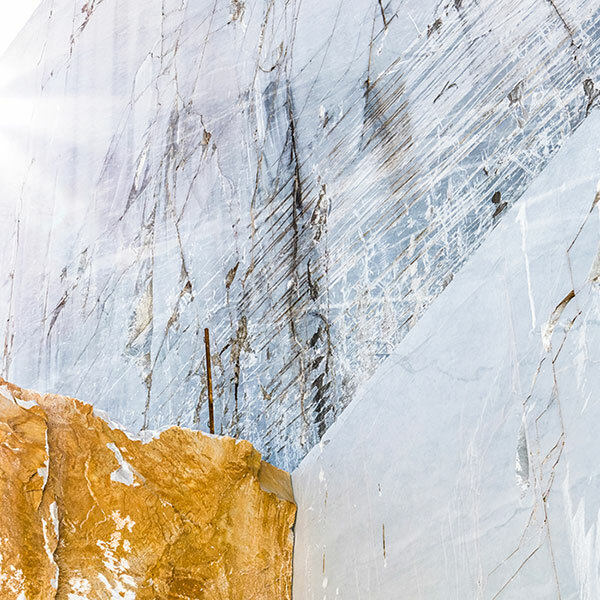 Known as one of the finest marbles in the world, that of Carrara was allegedly discovered in the era of metals (3000 B.C.) when it was used for making tools and everyday objects. Julius Caesar developed the quarrying activity itself, with the careful selection of whole marble blocks to build the magnificent monuments that still fascinate the entire world. Quarries of this extraordinary mineral are to be found only in the Apuan Alps.